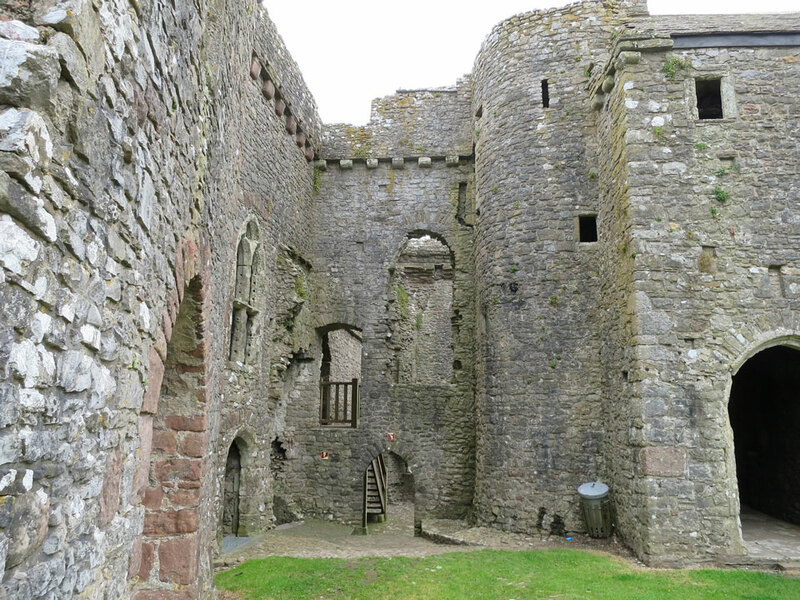 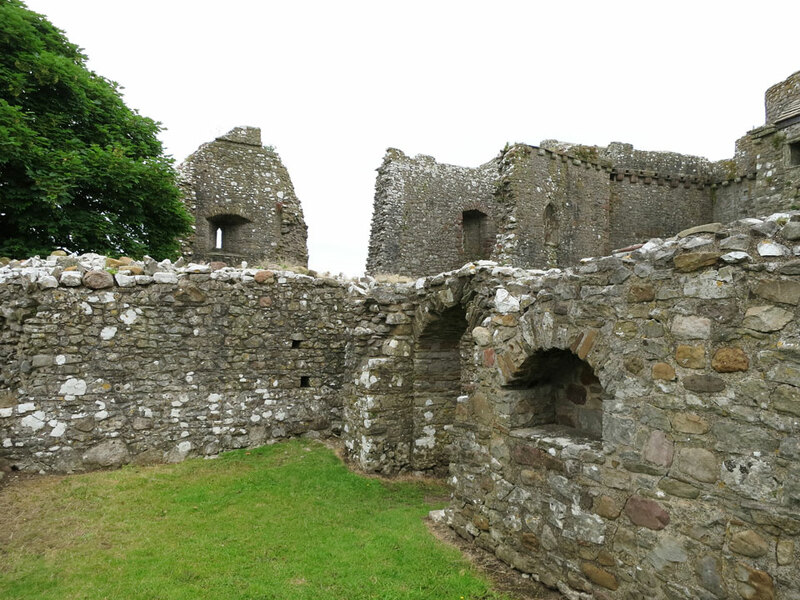 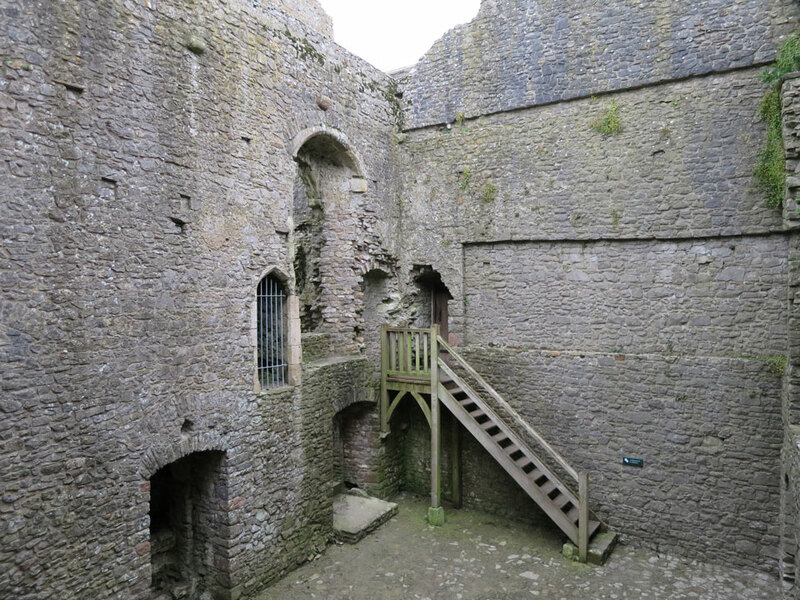 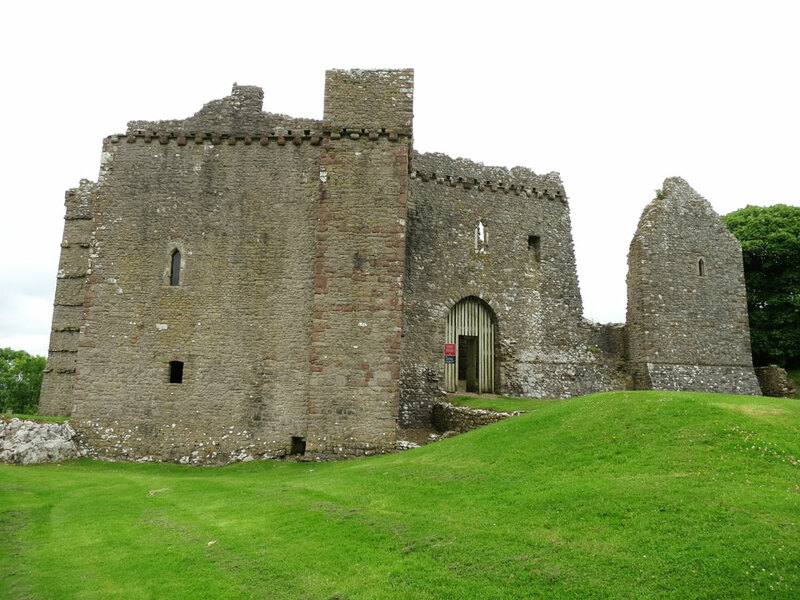 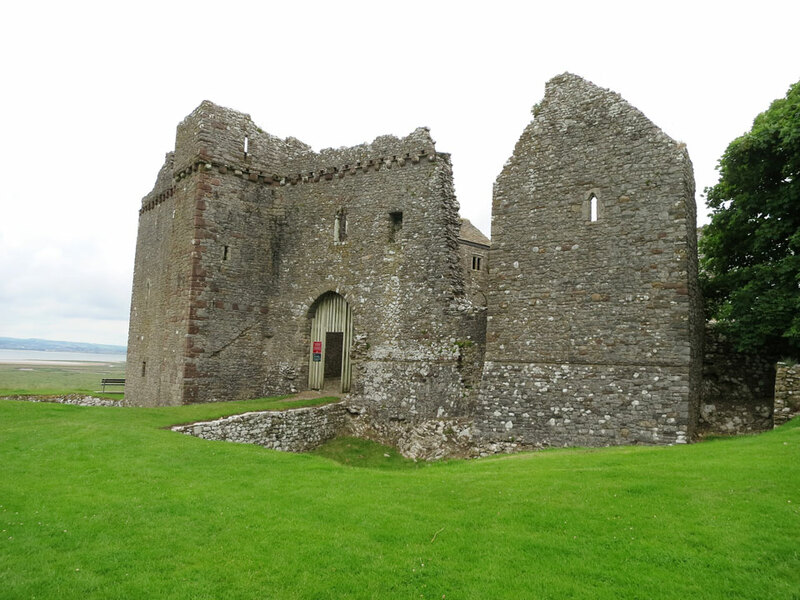 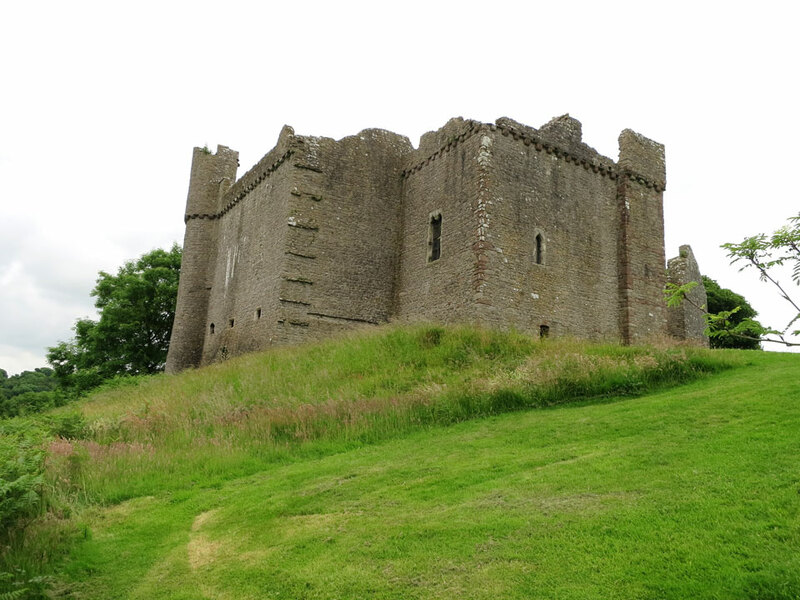 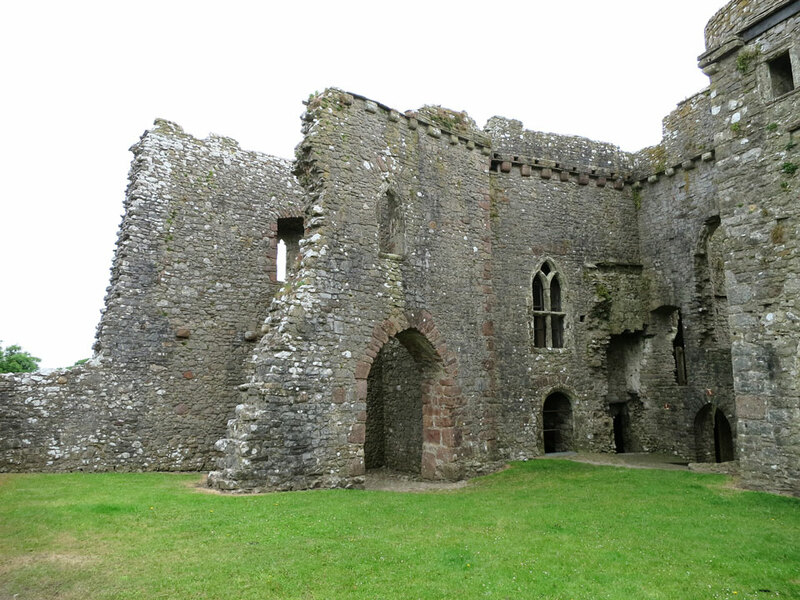 Weobley is a fortified manor house built at the end of the 13th Century overlooking the Loughor estuary. 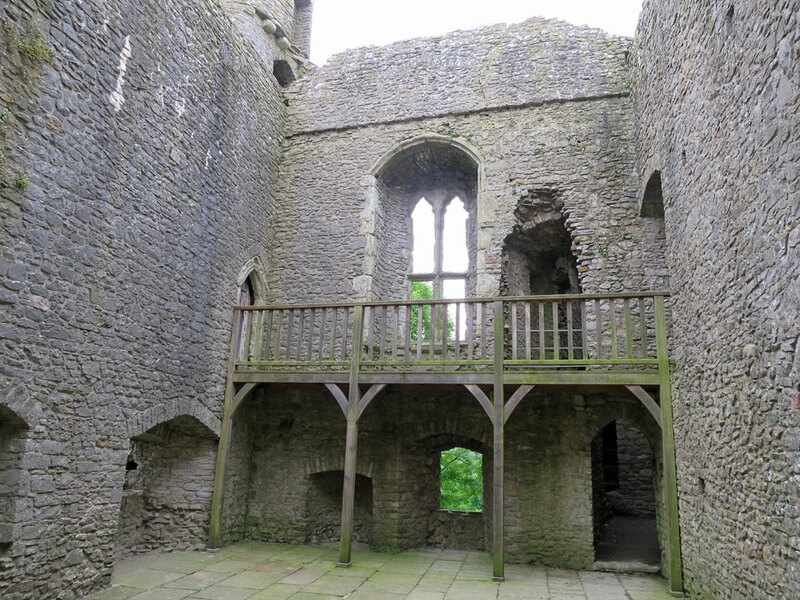 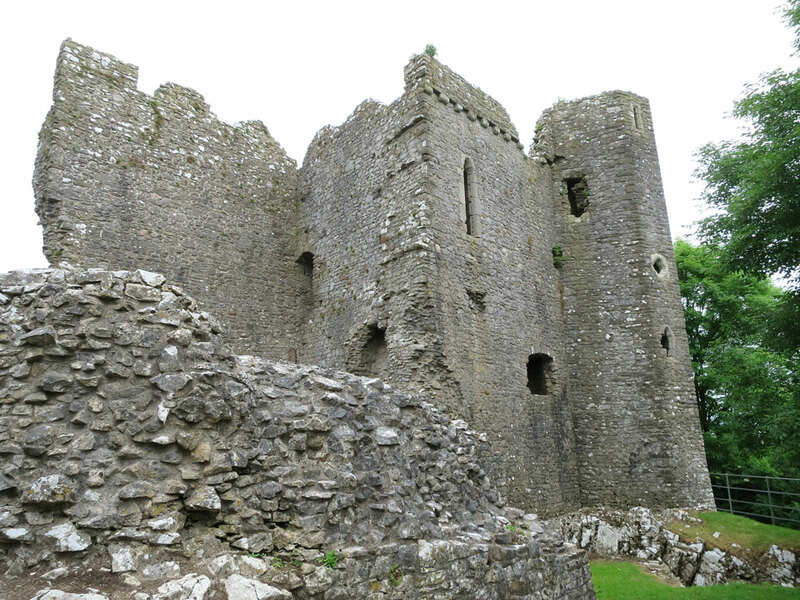 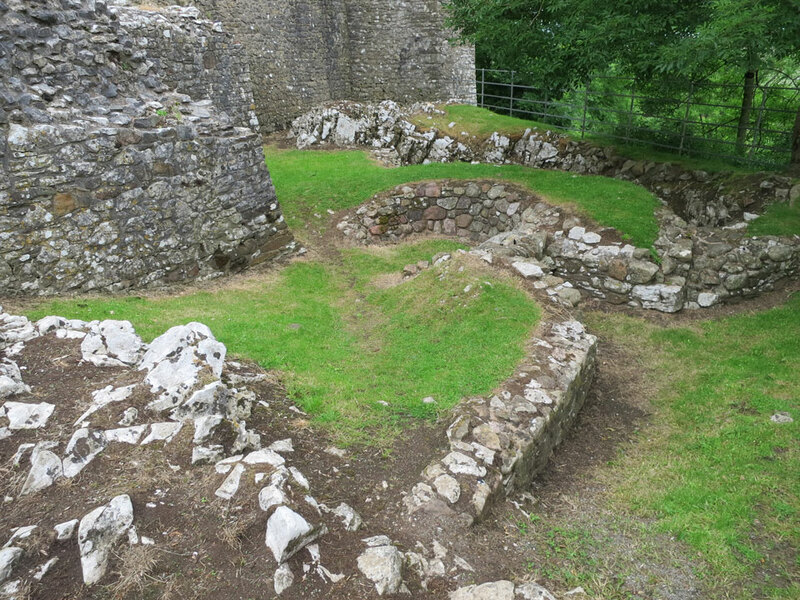 It was severely damaged in 1403 during the uprising by the Welsh under Owain Glyndwr although it continued to be lived in. 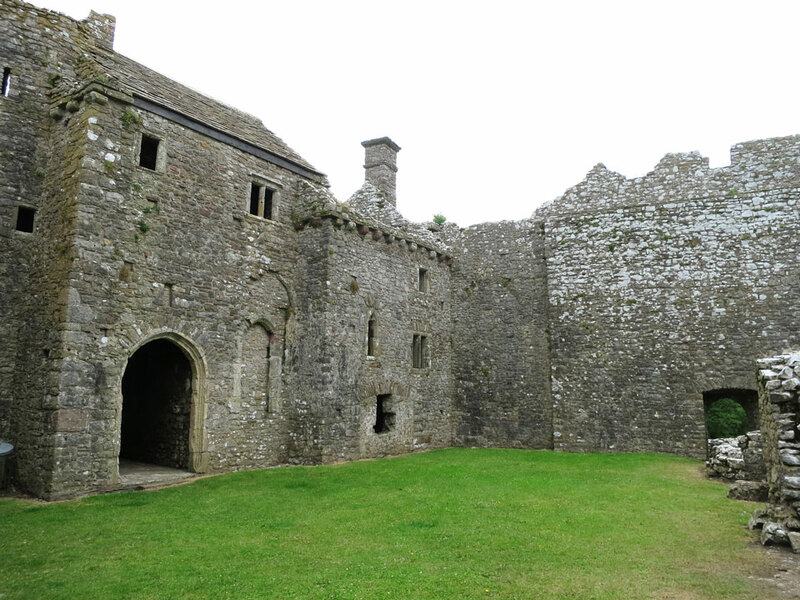 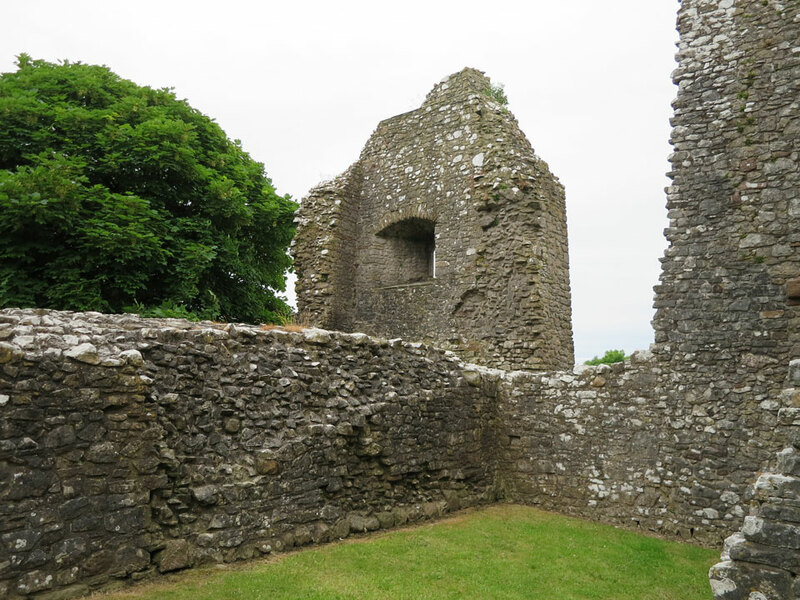 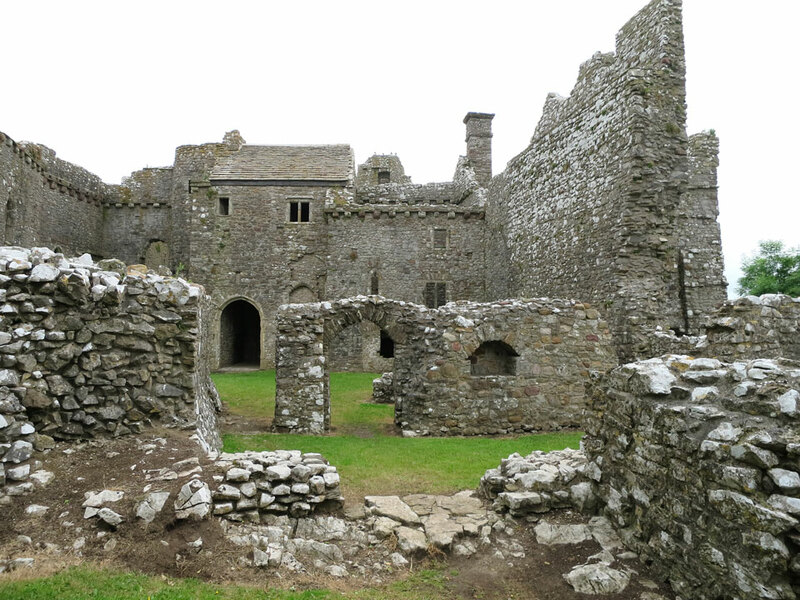 It was fully repaired and extended internally at the end of the 15th Century into a family residence by Sir Rhys ap Thomas but it fell into disrepair in the 17th century when it was used as a farmhouse.